Guacamole with corn chips is a snack I frequently prepared for guests. As many of my friends are either vegetarian, or vegetarian wannabe. And I often left with some guacamole that I have no heart to throw away. This yummy avocado dip is packed with good fat and nutrients that our body love. 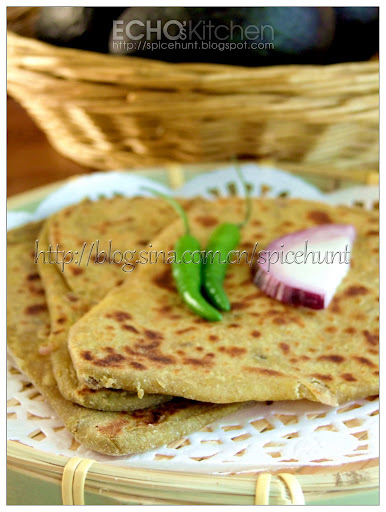 So I turned it into paratha and to my delight, it is so soft and tasty! Not to mention being super healthy! Dosa is normally made from fermented grinded urad dal and rice, it take quite sometimes to make the batter. When time is restraint, and a quick snack or breakfast is required, this moong dal dosa which require no fermentation is a good alternative. 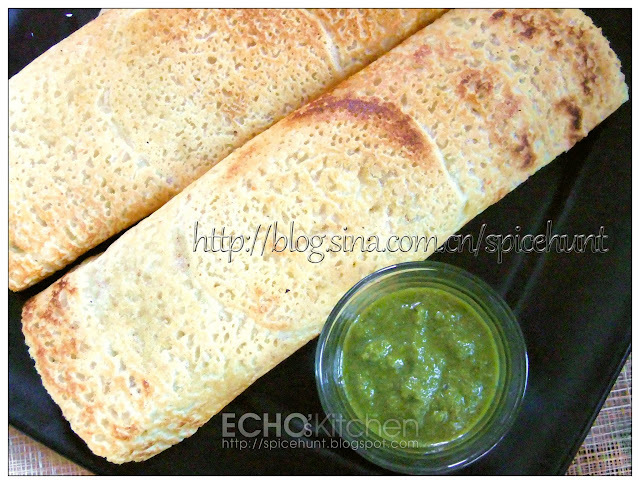 Just soak and grind moong dal into batter with spices, and off you go making dosa! Biryani is a very famous Indian/Pakistani spiced rice made with different kind of spices and ingredients. 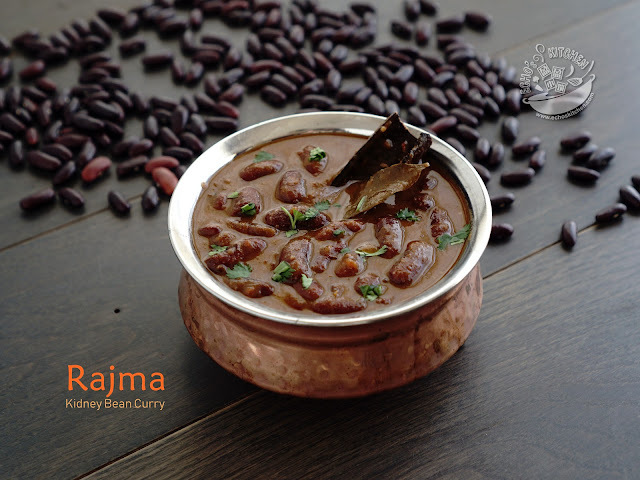 A very important dish for festive season and part of celebration. Biryani derives from the term Berya in farsi, it means a dish prepare by baking it. There are many ways to make Biryani, and the ingredients are mindbogglingly diverse just in India itself. The north, the south, the Kashmiri all make this delicious rice differently. I have received many requests in the past from readers asking me to make a post/recipe on Biryani. This biryani was made during the New Year eve, for lunch celebration with a group of close and dear friends. 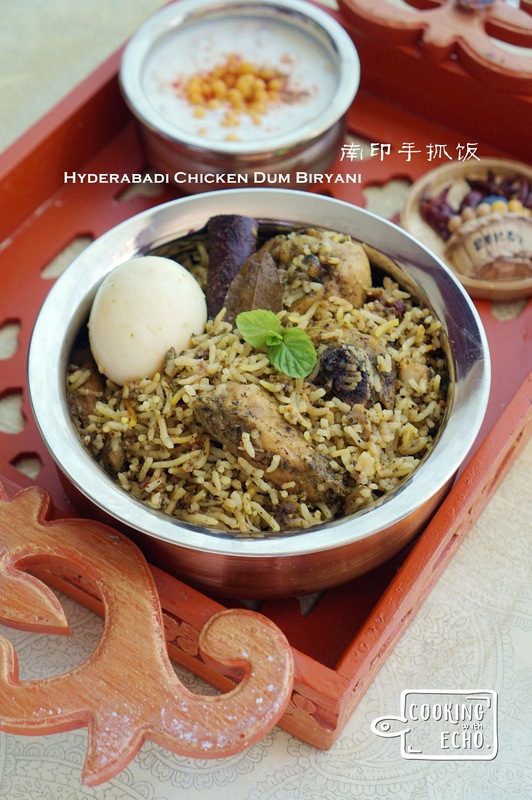 The recipe I use here is Hyderabadi Dum Biryani, a famous spicy and delicious Biryani recipe from the State of Hyderabad in India.